The Princess Vlei is the gateway to the wetland system that runs through Grassy Park, purifying the water before it runs into the sea. This is a site with unique social environmental value and was until recently under threat of the development of a shopping mall. 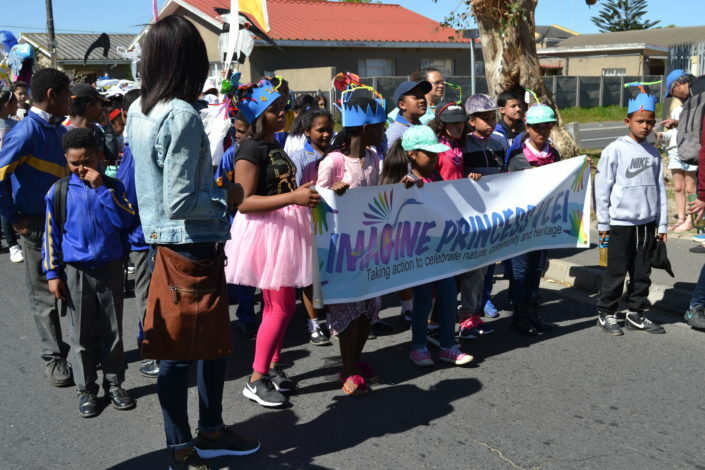 The Princess Vlei Forum is a non-profit organisation working to ensure the ongoing conservation of the Greater Princess Vlei Conservation Area. 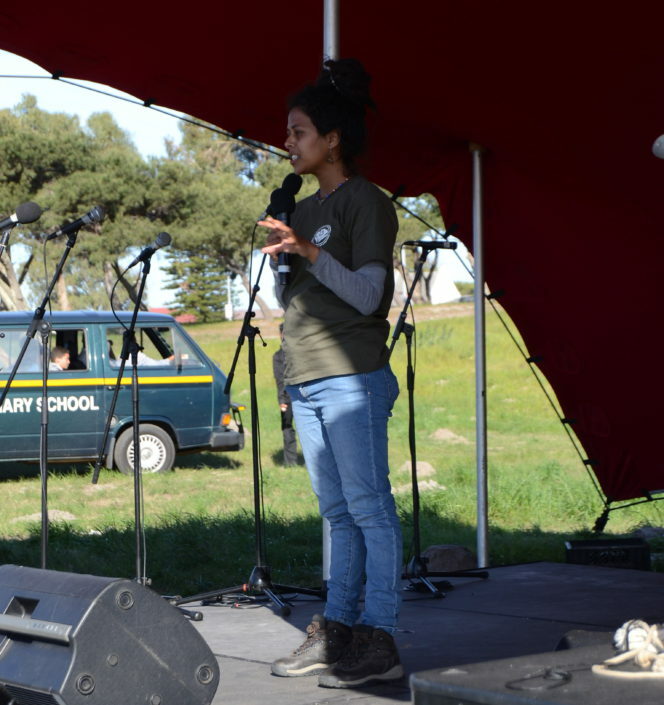 CTEET is working with the Princess Vlei Forum to protect and conserve Princess Vlei. 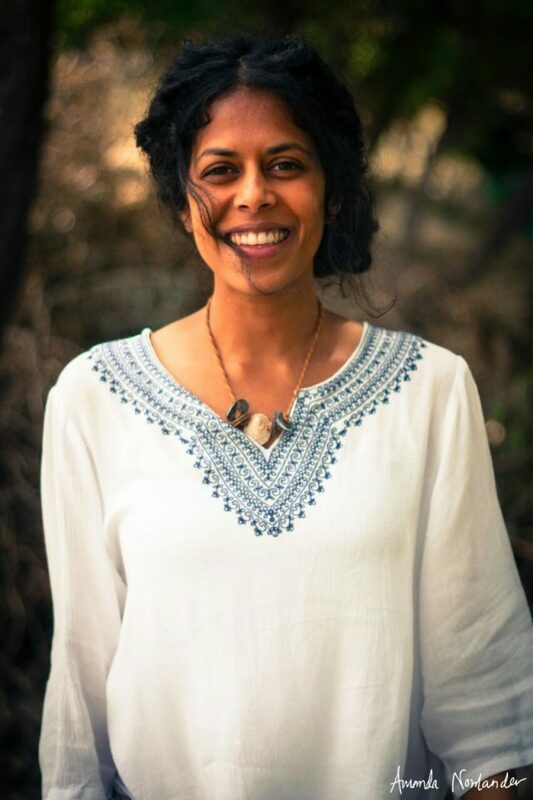 In September Denisha Anand was appointed the Site Manager, based at the Princess Vlei Eco-Centre. 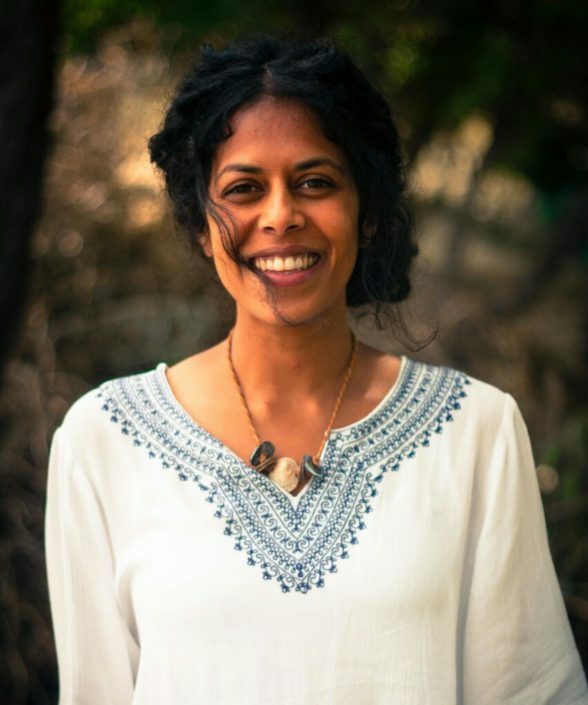 Welcome to the team Denisha! 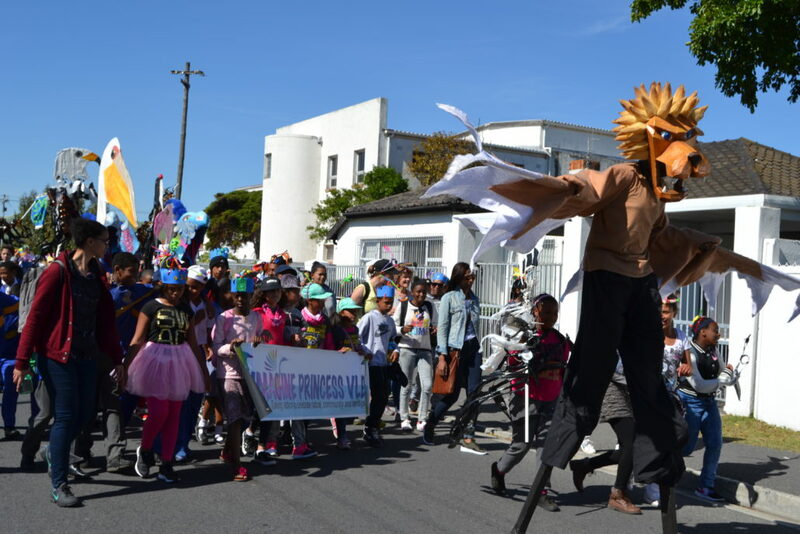 The Princess Vlei ‘Flight of Dreams’ Parade was a great opportunity to kick off our involvement with the vlei. Our educators took the stage at the concert to perform the story of ’Drippy’, showing children how important water is to the environment. 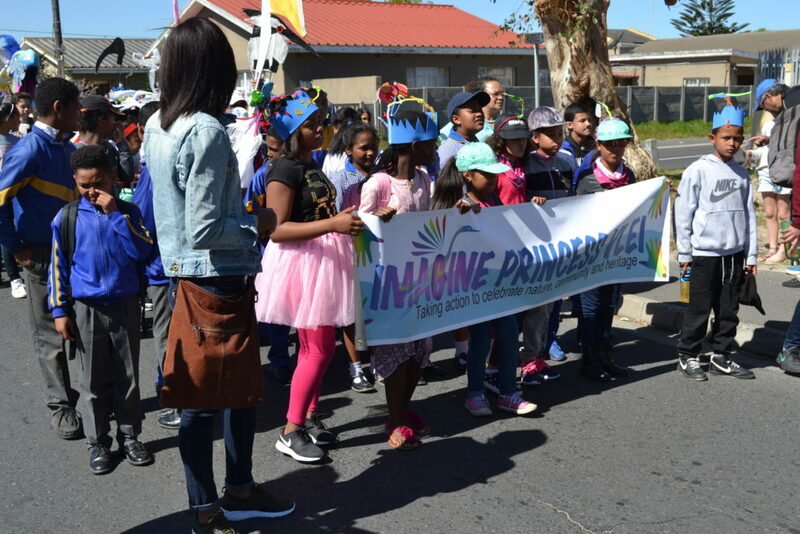 The day was attended by local schools and community members, and was a fun and colourful celebration of Princess Vlei!